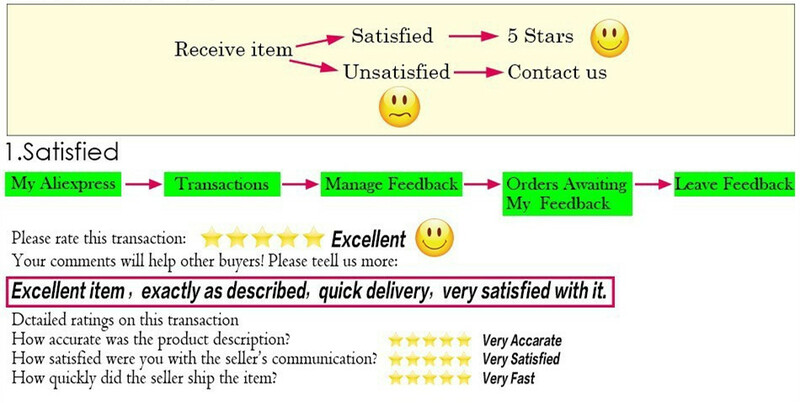 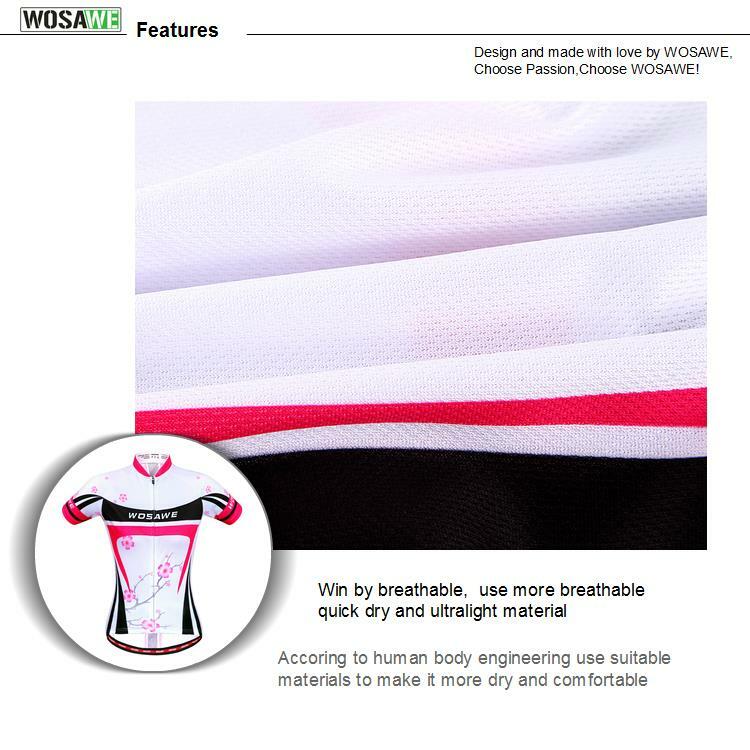 Win by breathable, use more breathable quick dry and ultralight material, meanwhile, accoring to human body engineering use suitable materials to make it more dry and comfortable. 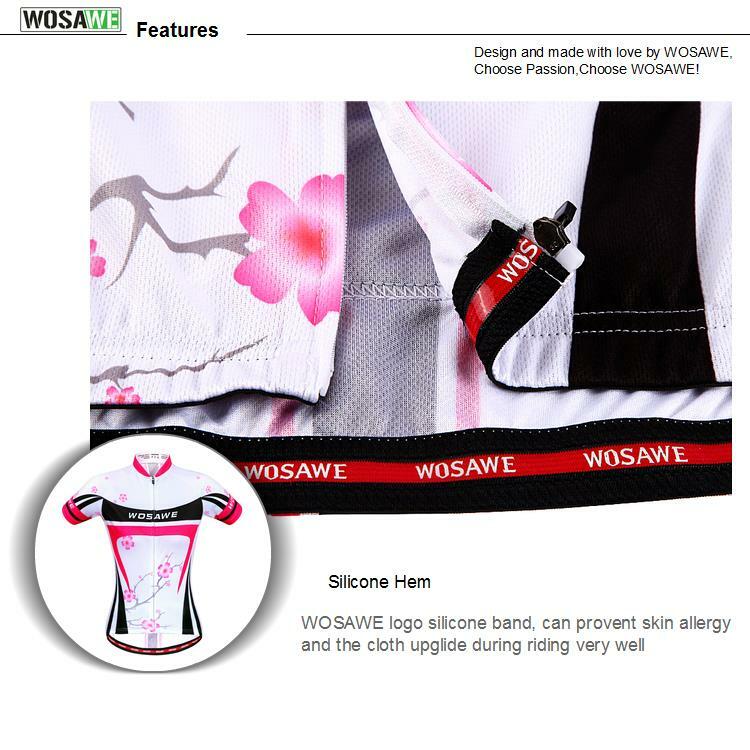 3D and seamless cut to reduce the body rubing,more comfortable and fitness,The armpit of the Jersey adopt a whole piece special mesh material, sweat absorption ,breathable and quick drying ! 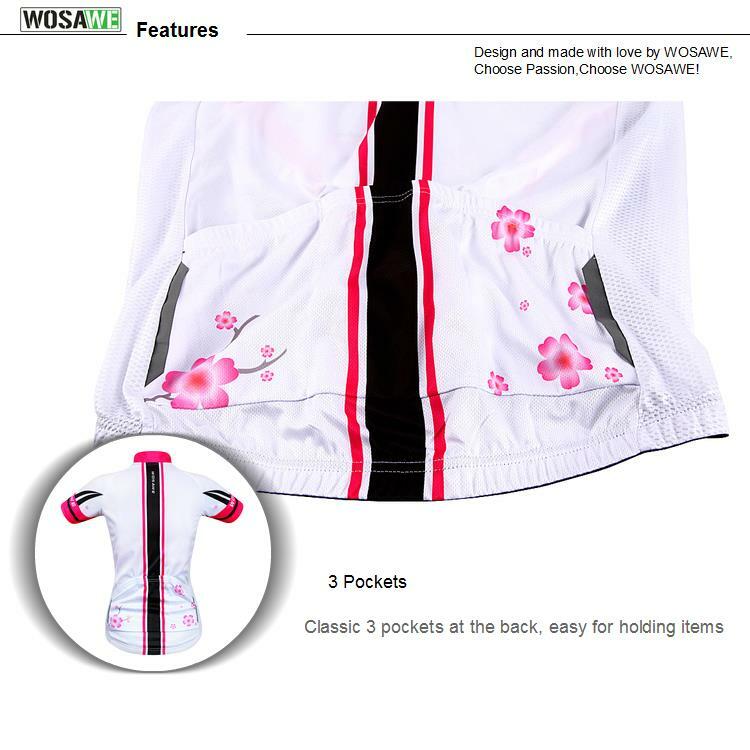 Classic 3 pockets at the back, easy for holding items. 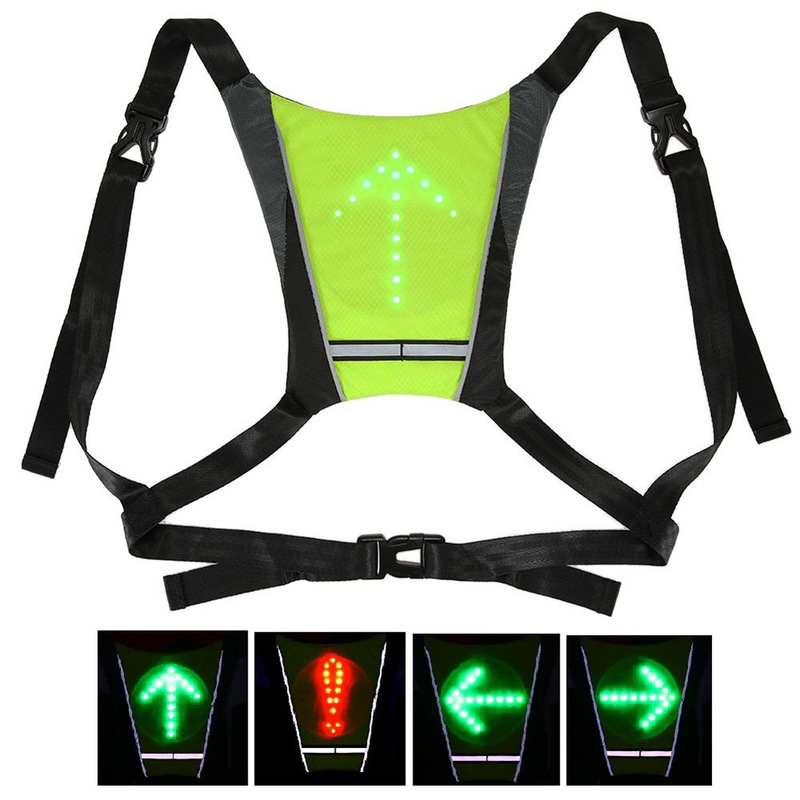 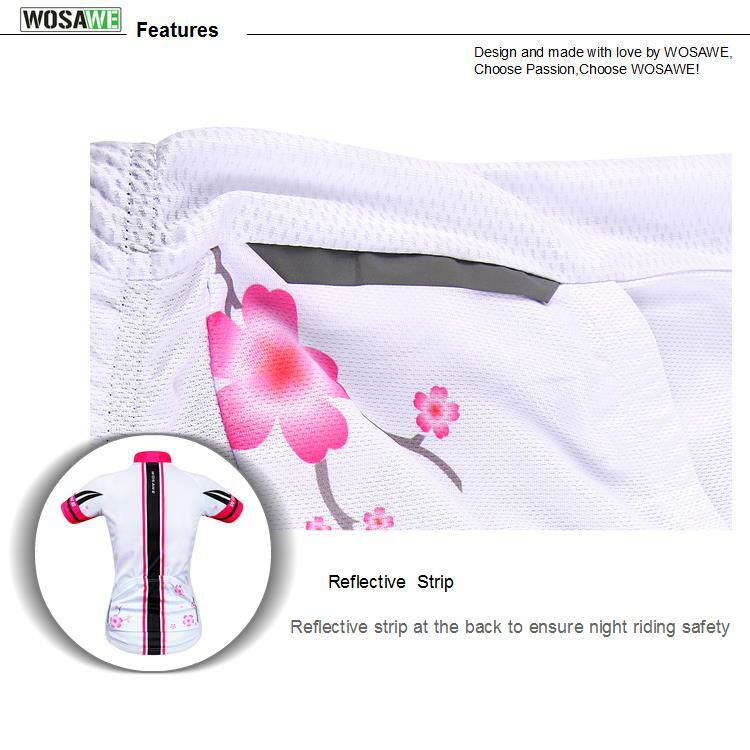 Reflective strip at the back to ensure night riding safety. 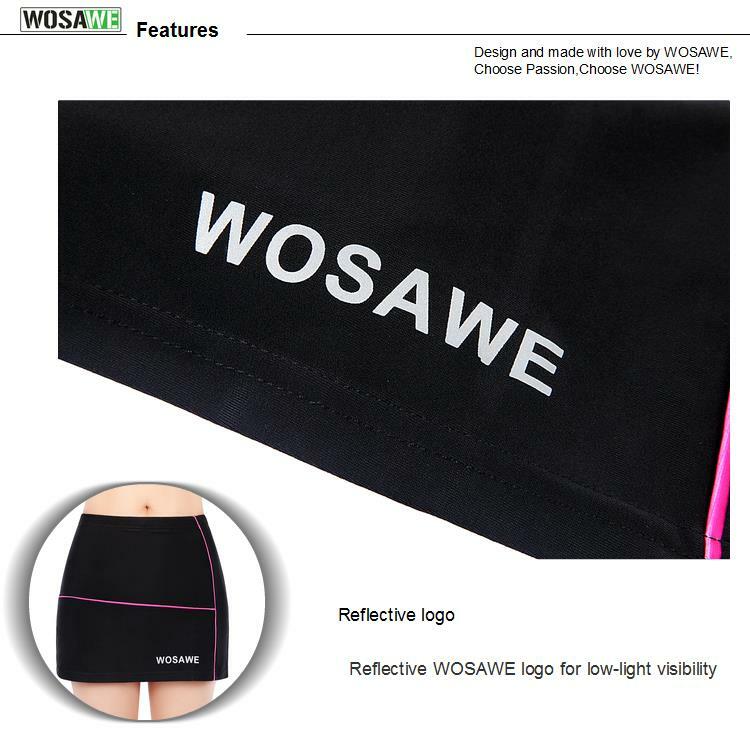 WOSAWE logo silicone band, can provent skin allergy and the cloth upglide during riding very well. 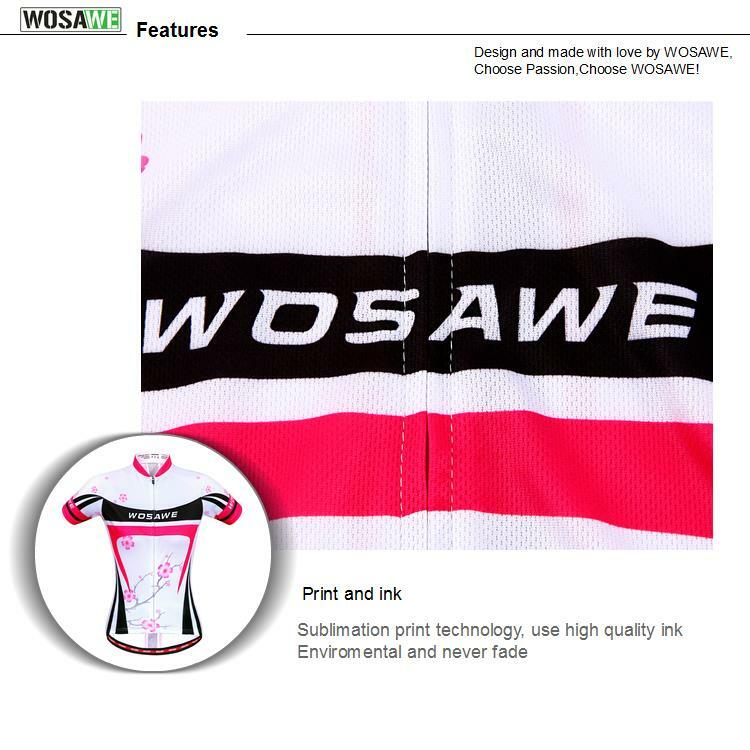 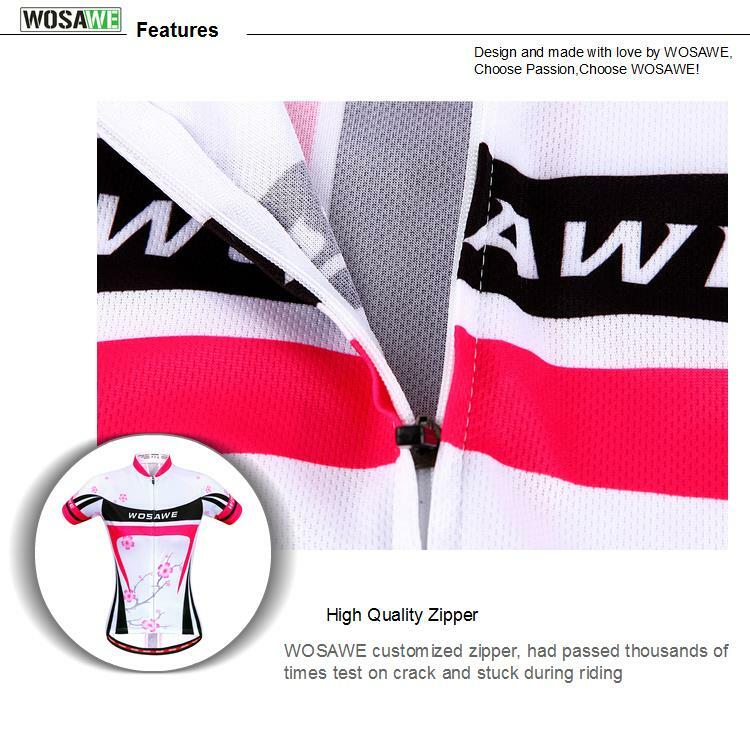 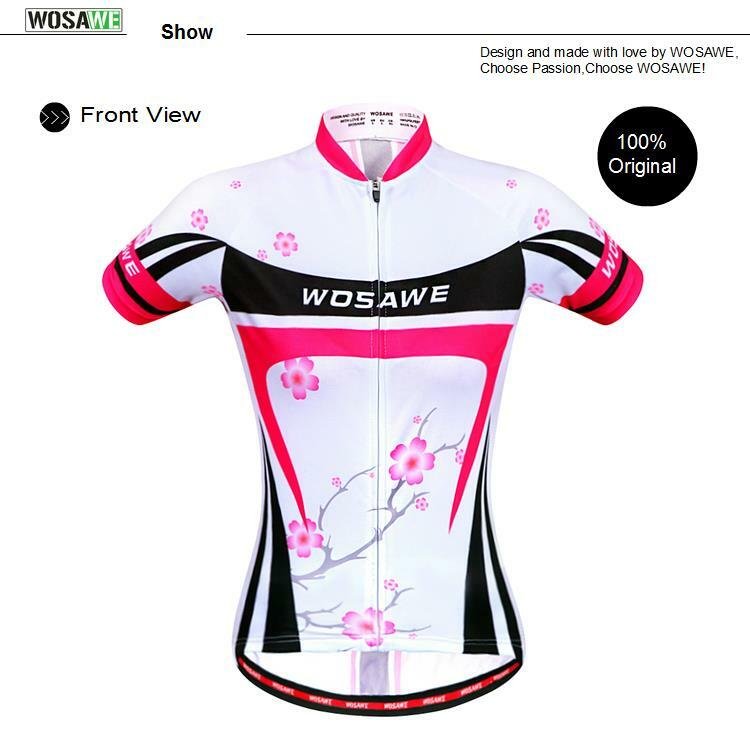 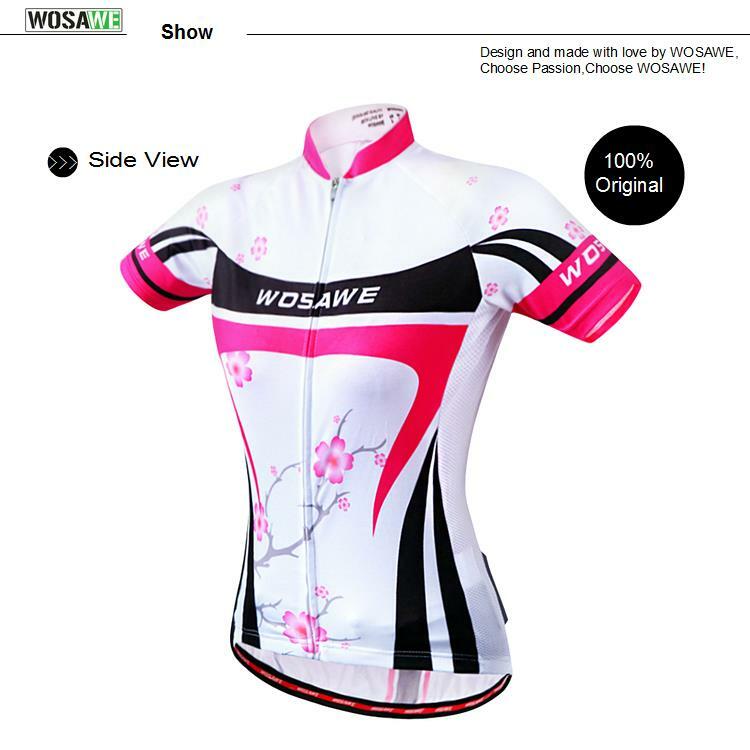 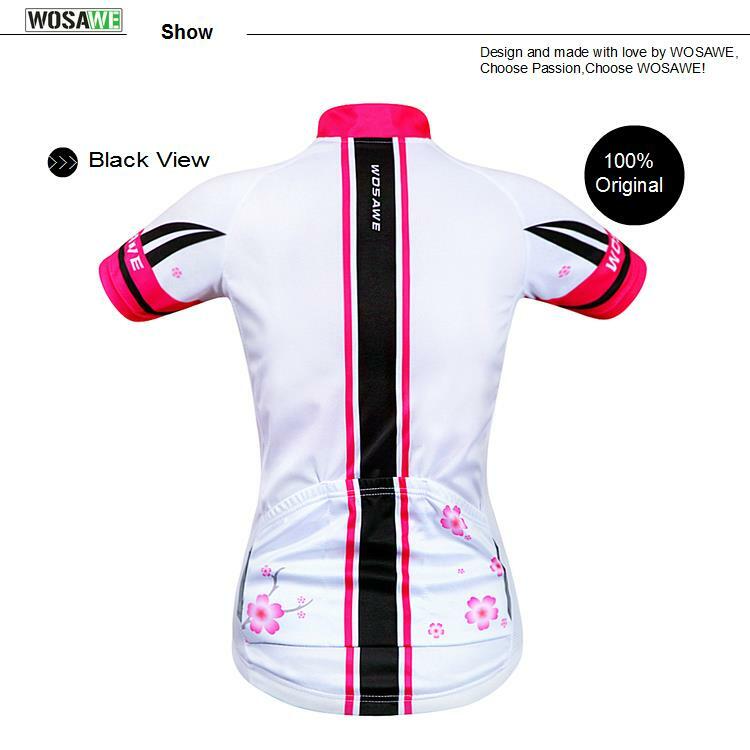 WOSAWE customized zipper, had passed thousands of times test on crack and stuck during riding. 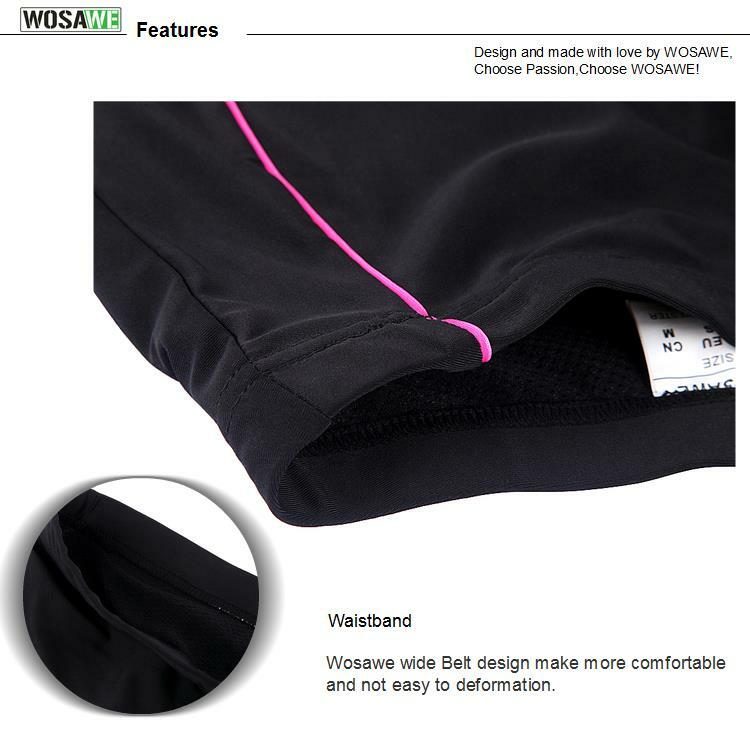 Applicable :More breathable, quick dry,and elastic. 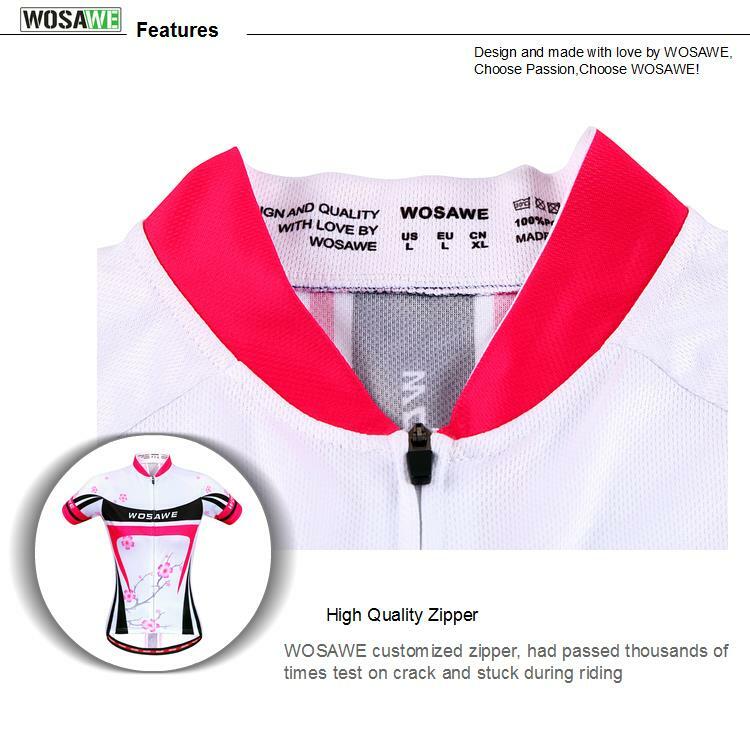 Suitable for long and short riding, night riding, mild cross country,and short distance racing cycling.